Graduation is the culmination of a great deal of work and a celebration of achievement. 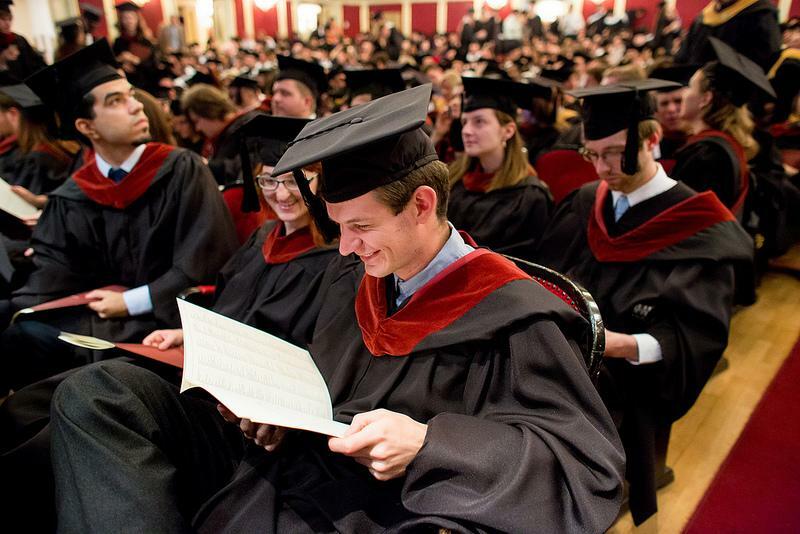 CEU is committed to making graduation an unforgettable experience. The CEU Graduation Ceremony takes place each year in June. The CEU Open Society Prize is also awarded. Previous recipients include Sir Karl Popper, Vaclav Havel, Kofi Annan, Kristalina Georgieva, Medecins Sans Frontieres, and most recently, Joachim Gauck.